Now that we're at the tail end of Arena Clash Spring 2019, the Arena Cups have returned, with a new exciting title and an esports classic! 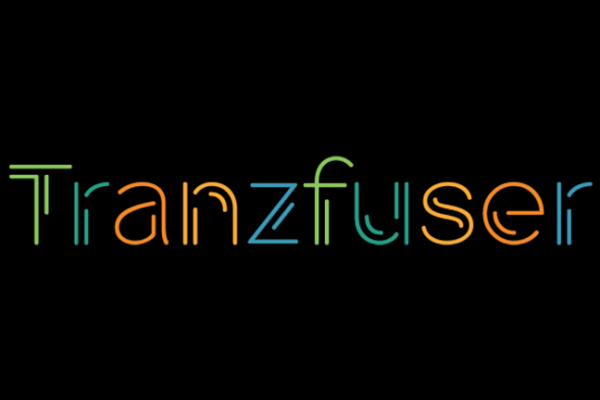 The UK Games Fund's Tranzfuser competition is back and open for applications for 2019. See how you can apply in Wales! Join us on Sunday 17th February at 5pm for our MEGA Streamer Session. We welcome all streamers, new or experienced. Our Staff will be on hand to help you get set up or fix any technical issues. Also, this is the perfect opportunity for Local Twitch and Mixer streamers to meet, network and trade tips and advice, alongside streaming to your Audiences! 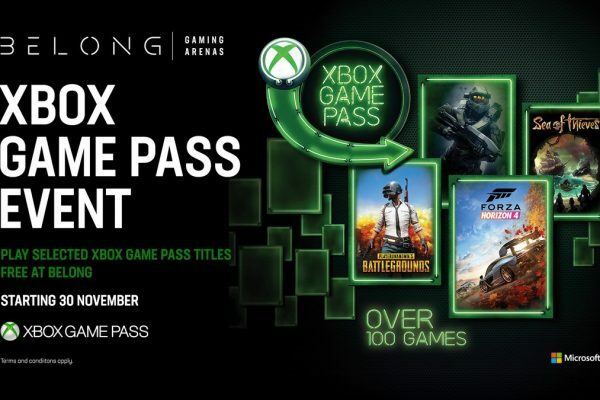 Xbox Game Pass is coming to Belong! 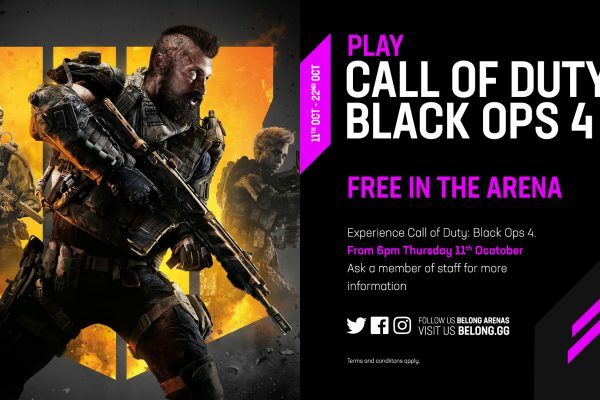 From the 30th November Xbox Game Pass and all of the incredible games that come with it will be free to play at Belong! Whether you want to experience the shared world of Forza Horizon 4 with dynamic seasons and the beautiful backdrop of historic Britain, or you want to compete with 100 players on a remote island for a winner-takes-all showdown, where strategic gameplay is as important as shooting skills? 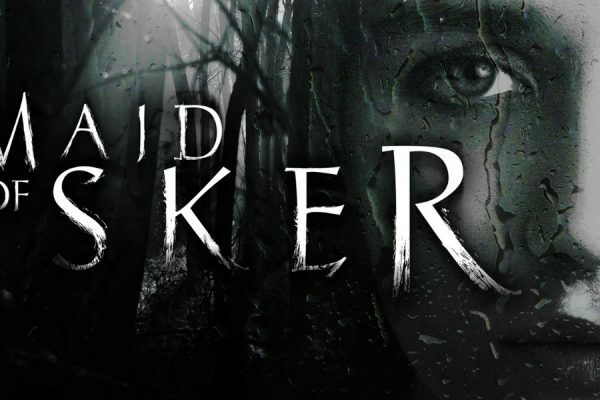 BAFTA Cymru award winning studio Wales Interactive announces their next game, Maid of Sker, a stealth survival horror game based on a tale from Welsh folklore. 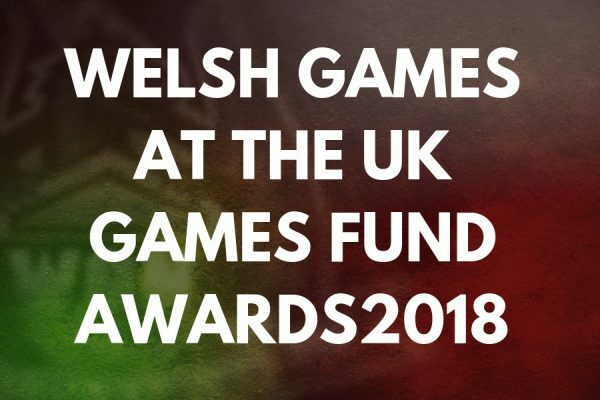 The full list of nominees for the 2018 UK Games Fund Awards are here and we're looking at the Welsh representatives. Good luck everyone involved! Are you a Streamer? 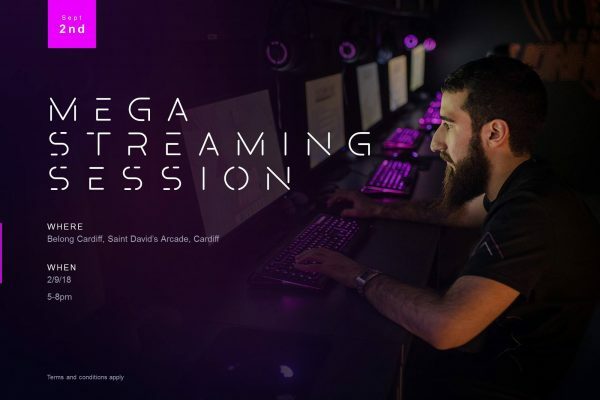 Join us at Belong Cardiff for our Mega Streamer Session on September 2nd 2018! 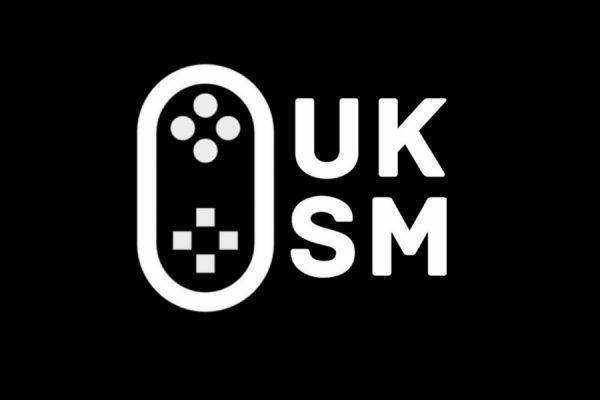 Charity speedrunning marathon UKSM returns to the UK for the second year and WGN member SirEdav will be challenging his own PAL record for Super Mario All-Stars. 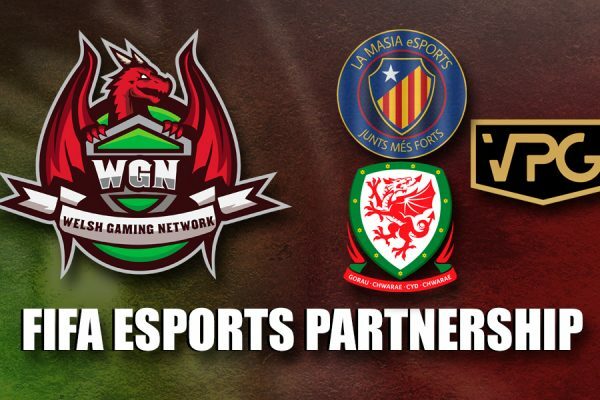 Welsh Gaming Network joins VirtualProGaming to create our first Fifa Pro Clubs team to play against professional football teams and esports teams alike! 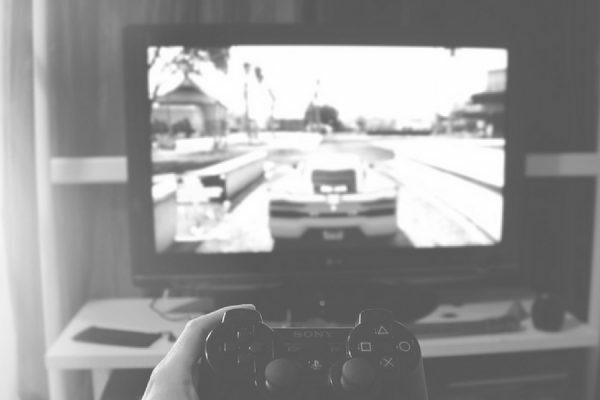 With the World Health Organization officially listed gaming addiction as a disorder, we investigate what this means and how people can seek help if they feel affected. 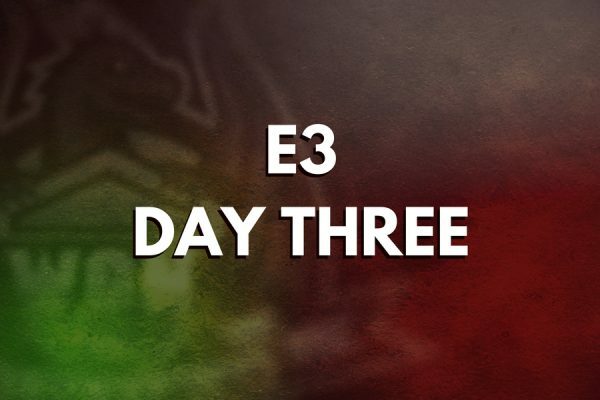 JasonGunslinger continues our E3 coverage with a roundup of trailers and game details for Square Enix, Ubisoft and the massive PC Gaming conference. Some very exciting titles here!